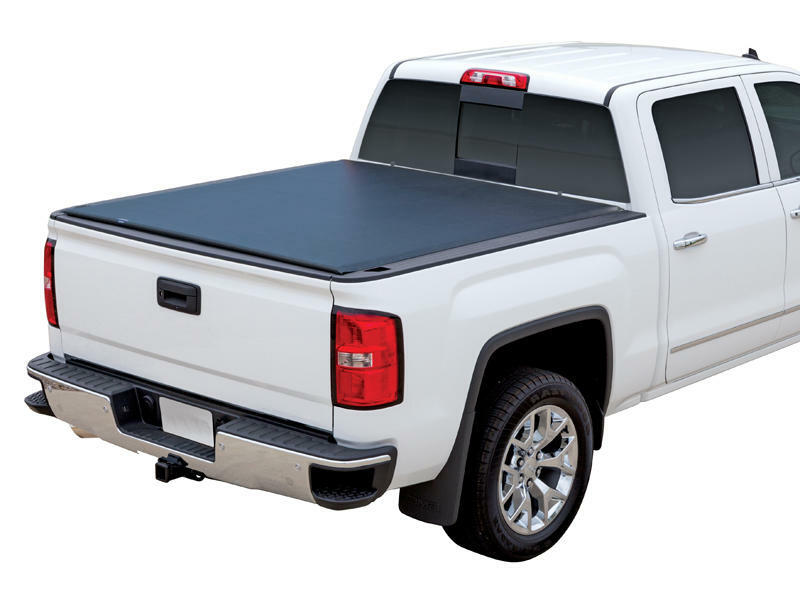 The Vanish® Roll-Up Cover is a perfect choice for truck owners who want the lowest profile design at a remarkably low price. 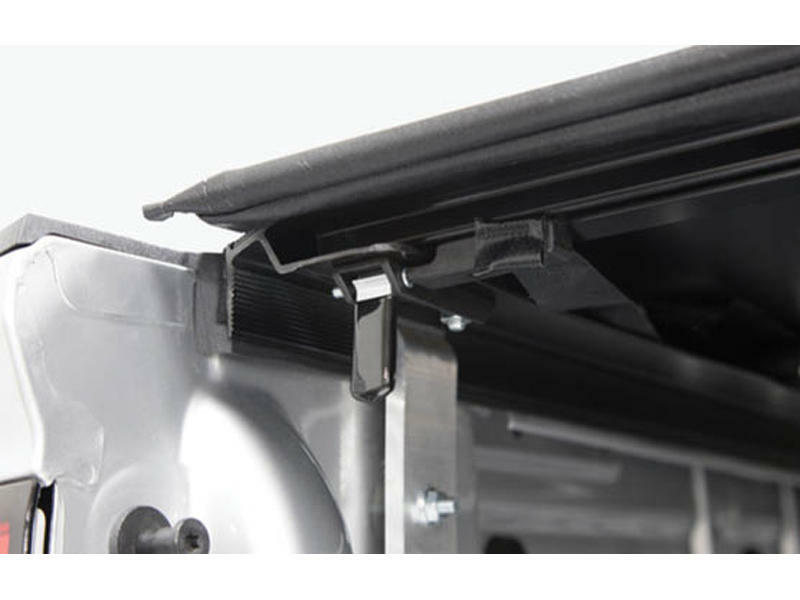 When closed, the cover lies a half inch above the truck box. 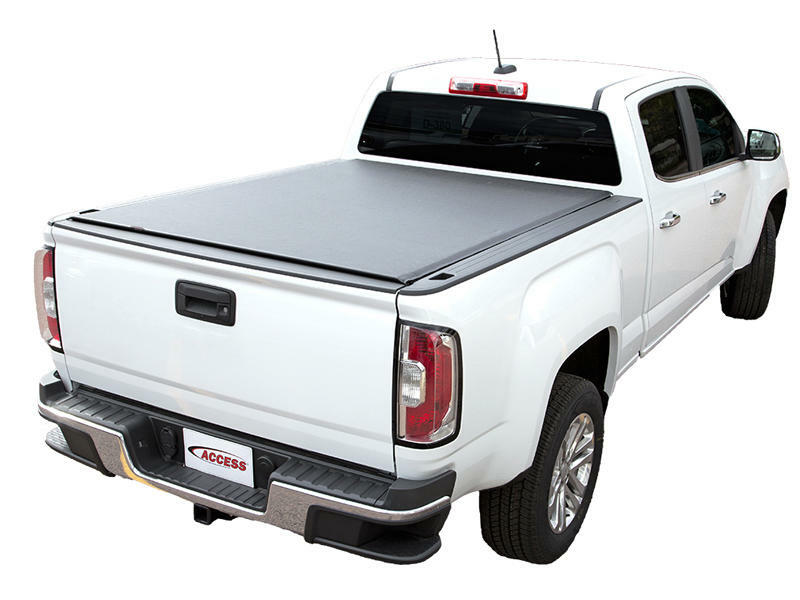 The Vanish Roll-Up Cover will keep your cargo protected and out of sight in your truck bed while giving you the sleek look you want. 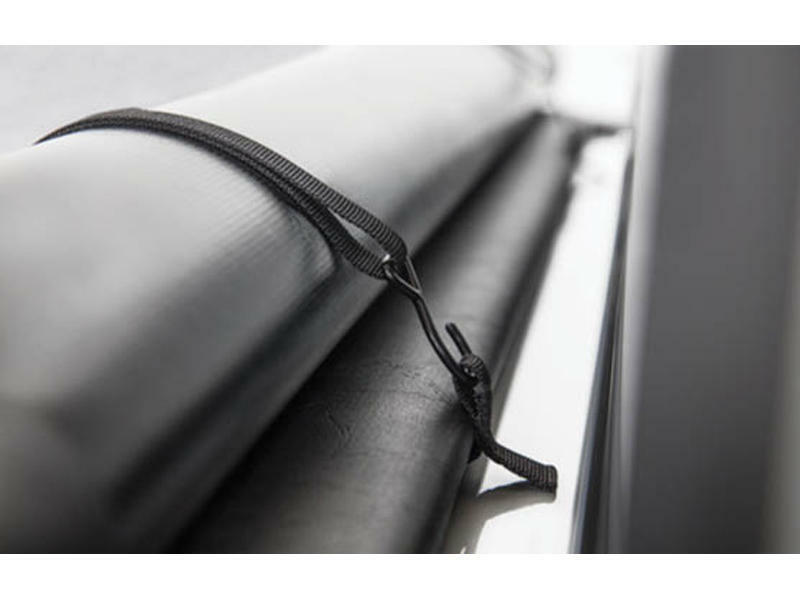 Cover includes 2 convenient adjustable straps made of durable 3/4" webbing.